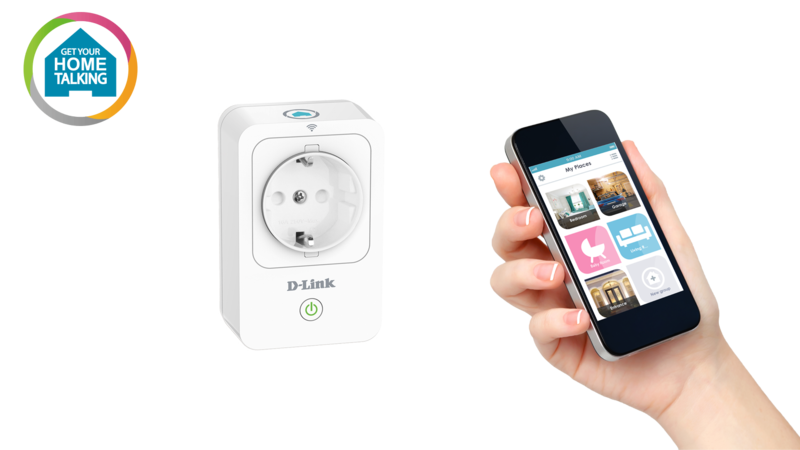 Meet the mydlink™ Home Smart Plug (DSP-W215). 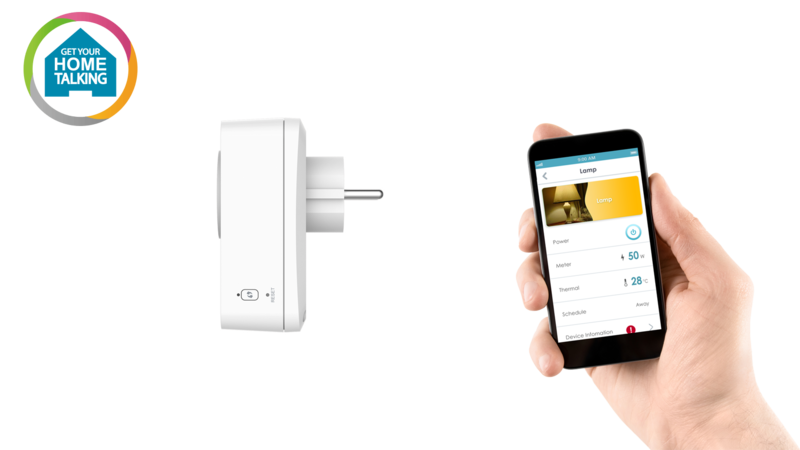 It allows you to turn your appliances on or off, wherever you are. 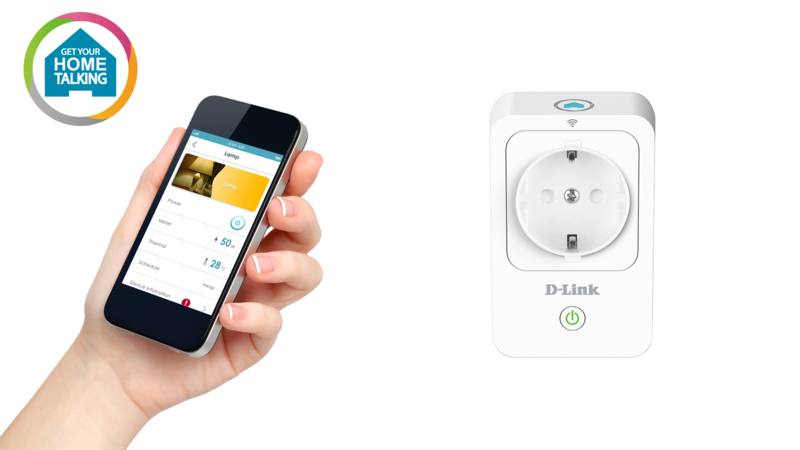 Set your appliances to work for you whenever you want. 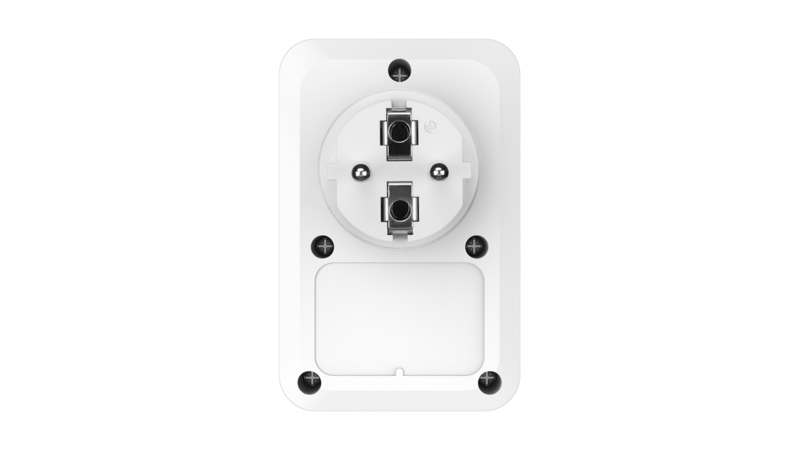 Integrated thermal sensor will automatically turn off overheating power sockets, giving you peace of mind. 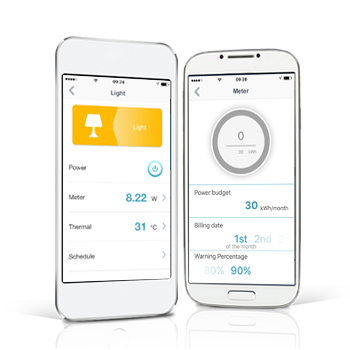 Keep an eye on your energy usage and save money. 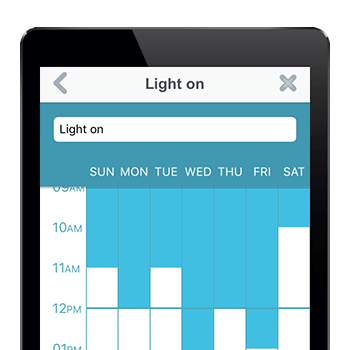 Turn things on and off from your smartphone or tablet* using the mobile app. 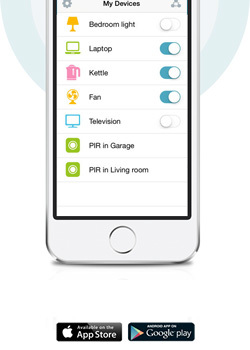 The app is easy to use and it'll send you customised notifications. 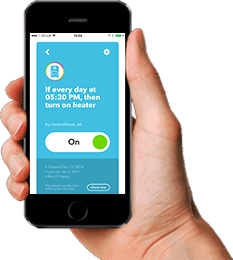 Did you leave the electric blanket plugged in? How about the iron? Hey, don't stress. 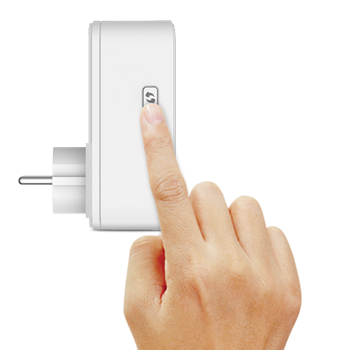 The Smart Plug has a built-in thermal sensor that will shut off your devices if the plug overheats. 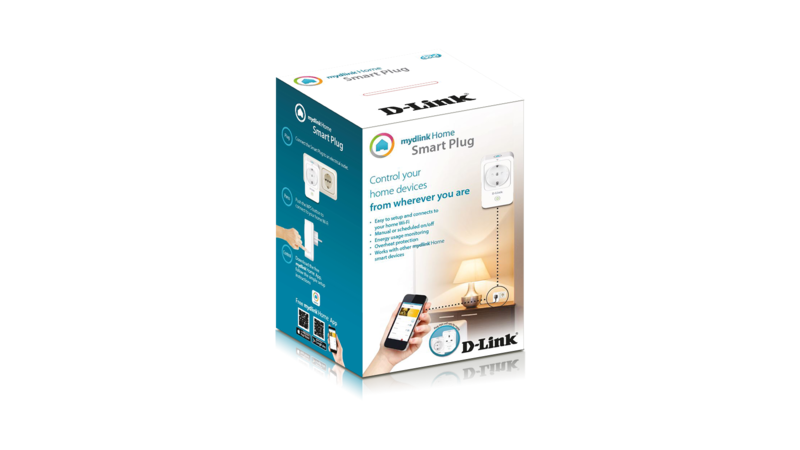 * mydlink™ Home app is available for iOS and Android devices. 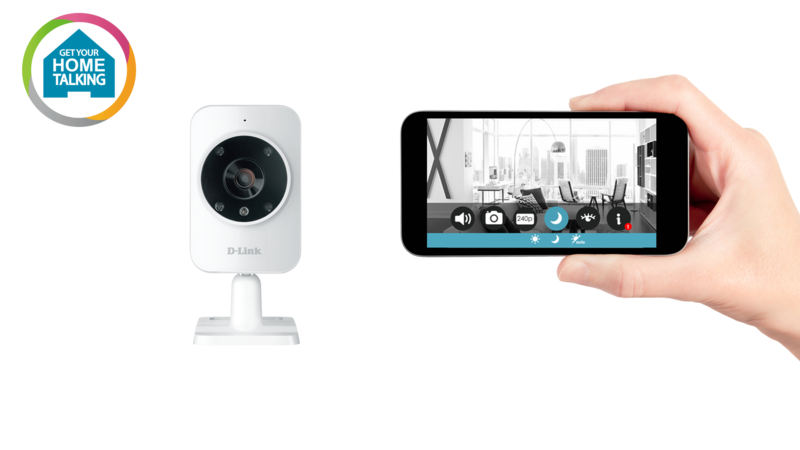 Please refer to the mobile app’s store page to check whether your device is compatible.